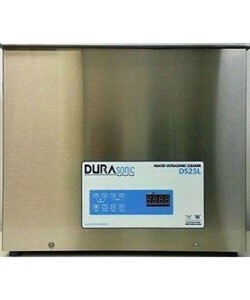 Auxo Medical provides the top brands of ultrasonic cleaners for hospitals and healthcare facilities. 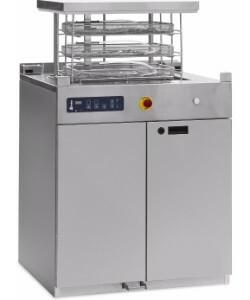 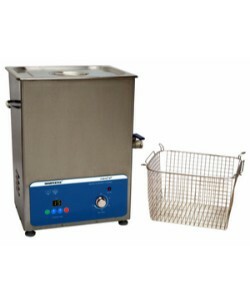 Taking the worry out of difficult cleaning problems, Auxo Medical offers refurbished and new ultrasonic cleaning equipment that fits your budget and increases your facility’s effectiveness. 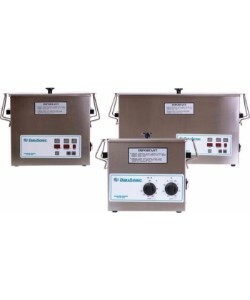 Whether you’re looking for complete ultrasonic cleaning systems, or individual components, Auxo Medical can provide your facility with the ultrasonic machine it needs. 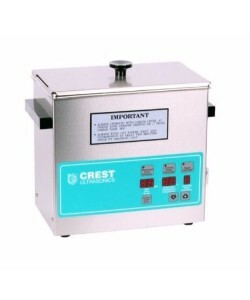 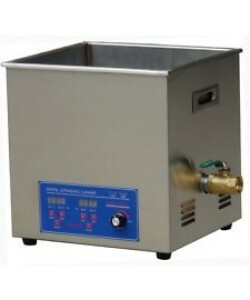 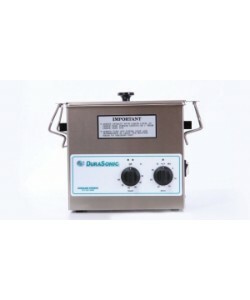 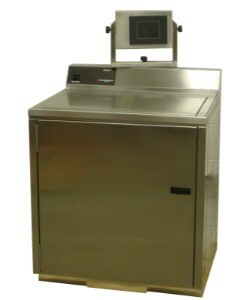 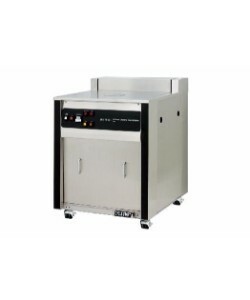 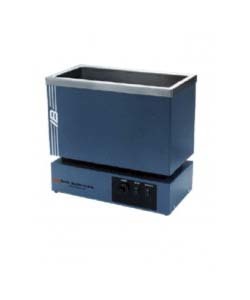 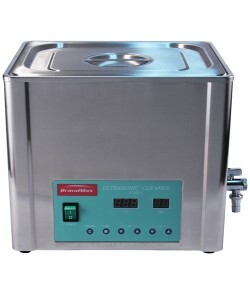 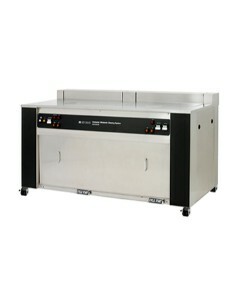 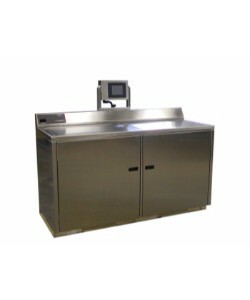 Our selection of ultrasonic cleaning systems includes submersible-type transducers, benchtop cleaners, tanks, consoles, multi-tank systems, automated transfer packages, decontamination equipment, probes, watt meters, and custom cleaning systems. 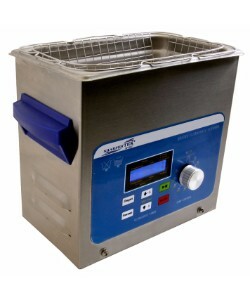 Designed with high performance and longevity in mind, Auxo Medical’s refurbished ultrasonic cleaners can streamline your facilities workflow and maintain optimum operational effectiveness.